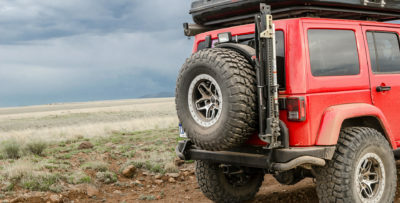 The AEV CHMSL (Center High-Mount Stop Light) is a necessity for on and off-road safety when you’ve added a larger spare tire to your tire carrier. 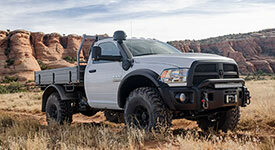 The addition of a larger spare tire will often block or require the removal of the factory 3rd Brake Light. 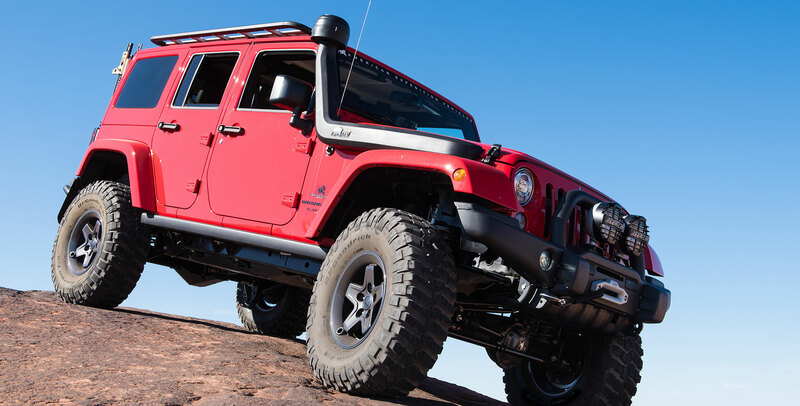 The CHMSL is designed to work with all AEV wheels and most factory five spoke wheels. Long life, super bright LED’s are directed in three different directions ensuring that other motorists and fellow off-roaders will see you. Please Note: If you are intending to use this product with non-AEV wheels, please use this CHMSL template to check compatibility BEFORE ordering.